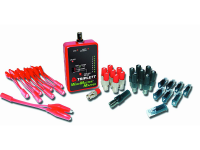 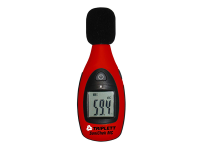 The Triplett Sniff-It™ 2 is a high performance AC Voltage detector with adjustable sensitivity. 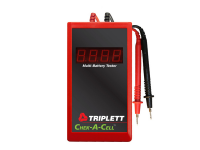 It offers a wide measurement range of 5 to 600 Volts AC . 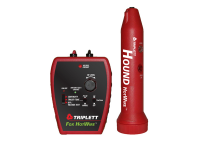 The ABS plastic housing provides impact and drop resistance in a sleek ergonomic design, and the easy to use thumb wheel helps dial-in detection range. 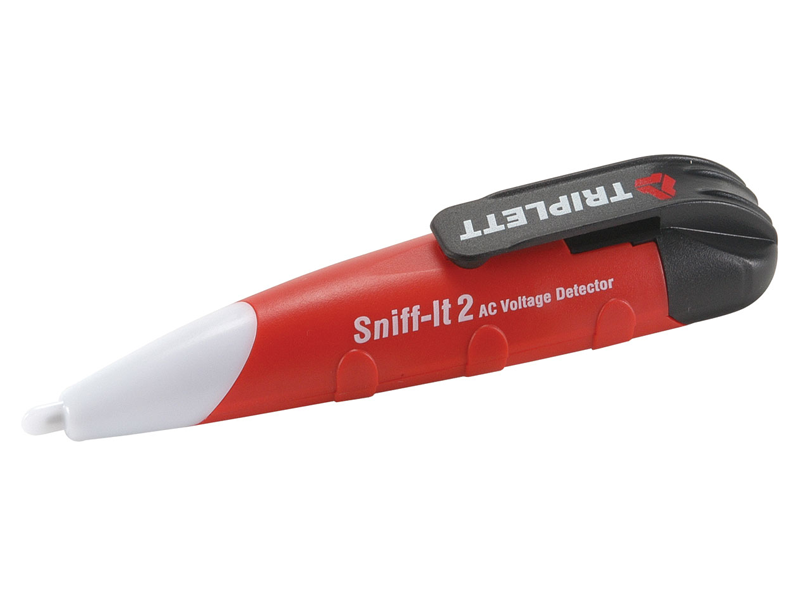 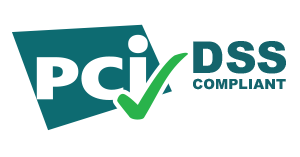 The Sniff-It™ 2 will provide long reliable use with its industry leading warranty.